Using their God given gifts to create opportunities through operational excellence, DYNE Hospitality Group is the largest Tropical Smoothie Cafe franchisee with over 50 locations across the United States. 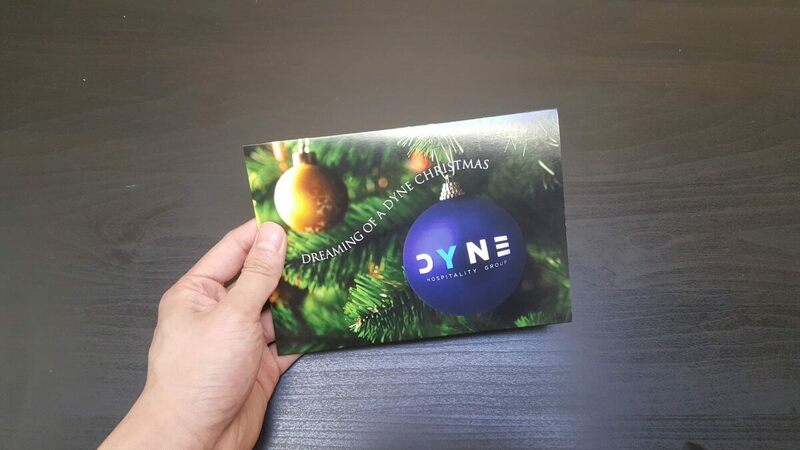 Spreading the Christmas spirit through bigDAWGS’ Musical Greeting Cards, DYNE is more than just a page on a website or a meeting place across the street. At DYNE, it is more of a family than a cafe.